Often overshadowed by the more popular Munnar, Devikulam is one such idyllic hill station in the Idukki district of Kerala. Blessed with emerald backwaters and gold and silver beaches, this is located in the beautiful state of God’s own country. 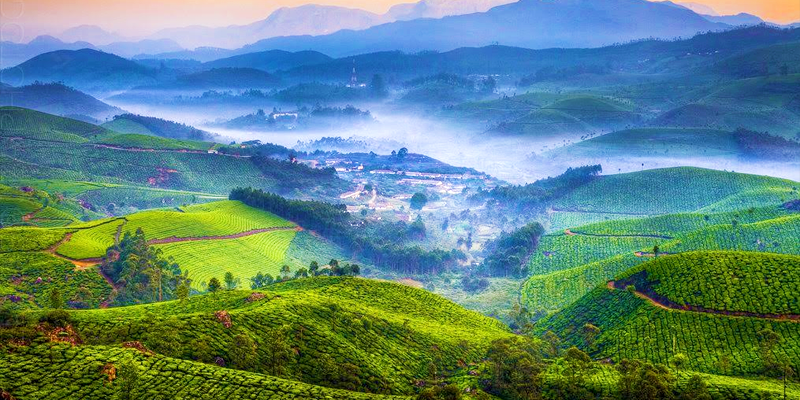 This quiet and serene hill station is a preferred destination for the tourists who have already explored Munnar and want to experience variety. The term Devikulam literally means a pond of the Goddess which is associated with a mythological belief that Sita came and bathed in this lake. Situated at an altitude of 1800 meters above the sea level, the lush forests, waterfalls and its large blue lakes with plantations lend Devikulam a beautiful charm. This miraculously unspoiled wilderness is all nature’s lover’s paradise and is actually rapidly gaining momentum as a tourist hub all over the country. 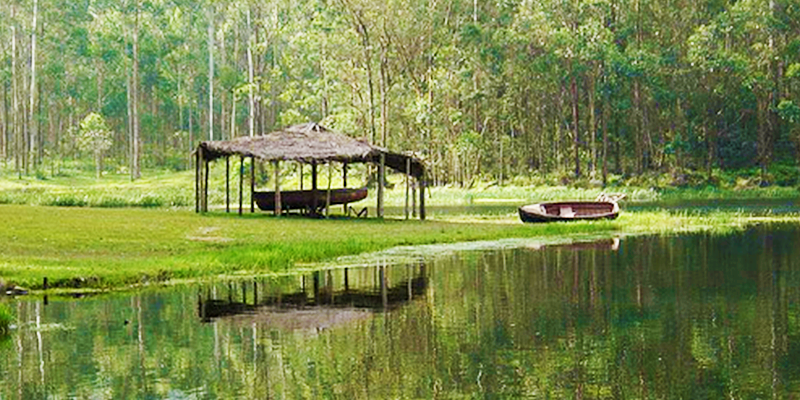 The center of attraction for Devikulam is the Devikulam Lake which is a pure feast for the eyes. Local legend has it that goddess Sita of the Hindu epic Ramayana took a bath here during the exile period. There is also a small temple here dedicated to the goddess. It’s not only the greenery and nature that attracts tourists to this less crowdy place, but Devikulam is a trekker’s paradise too. The abundant flora and fauna of this place keep the trekker’s interest alive and make the physical activity a pleasure indulgence. 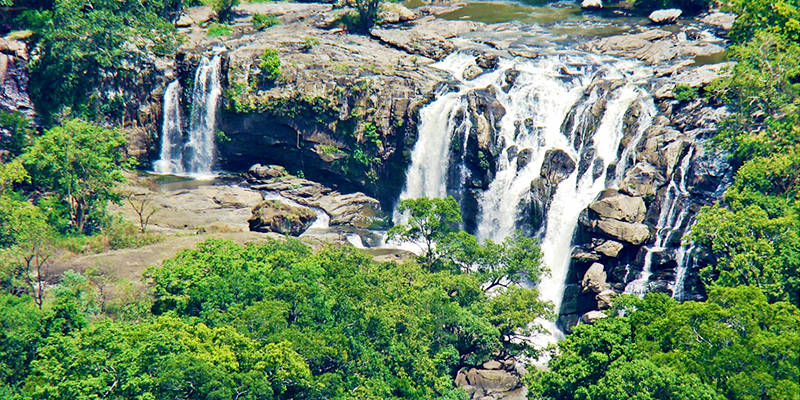 Not only this , view of Thoovanam lakes, Pallivasal waterfalls to the Chinnar wildlife Sanctuary are few other not to miss destinations near and around Devikulam. It is a beautifully hidden away from the mass pollution and crowd and the crystal atmosphere around the Devikulam is sure to beckon you for a peaceful and rejuvenating getaway to connect with nature. Truly, Kerala is a treasure trove of cultural beauty, dynamic preserved wildlife and mesmerising places and Devikulam basking in the generosity of the climate of sun and rain is one such less discovered pearl from the wealth repository of enthralling Kerala. Tip: The nearest Railway station to Devikulam is Ernakulam. 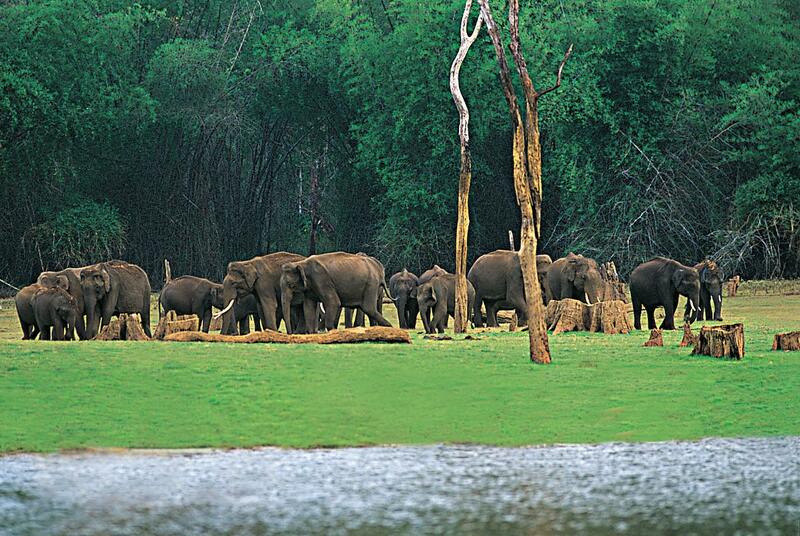 From Ernakulam it is a a four-hour drive away ascenting to majestic Devikulam.